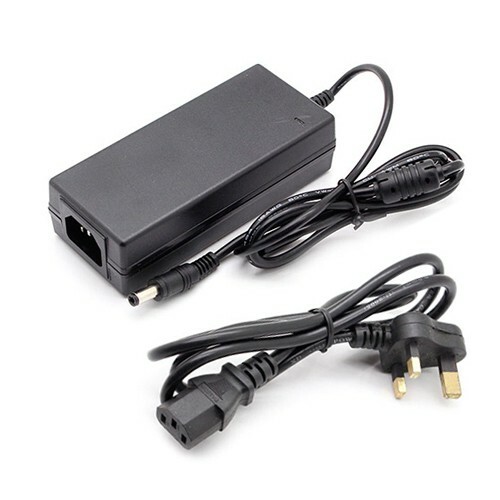 This 60W Power Adapter can be used to connect your Single Colour LED Strip Lights or colour changing RGB LED Strip Lights to the mains power supply. This power supply uses a standard 240V 3 pin plug for quick installation and has a 12V DC ouput. Will support up to 60 watts of strip. For more information on this item call 0116 321 4121 or email support@ledstriplights.co.uk.